In the third episode of our video documentary, Willy Gallia meets up with his brother Maximo Gallia, Director and his father Memo Gallia, the President at Fuhrmann. Together they inspect the latest addition to the 12 Fuhrmann managed farms. 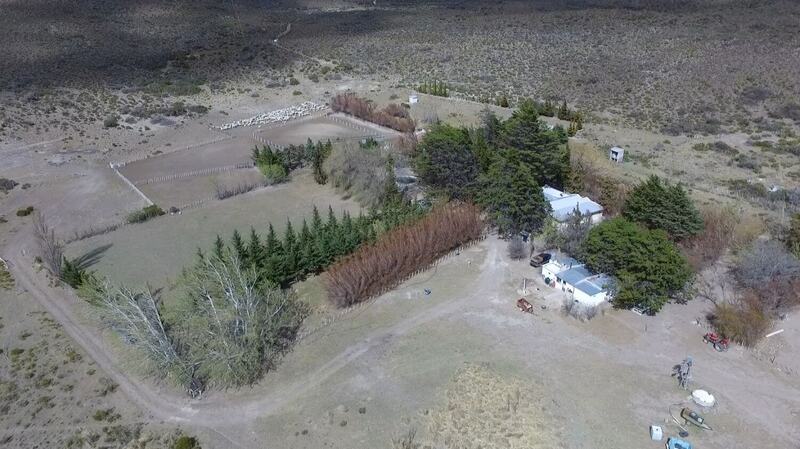 El Bosque farm is located in the region El Sombrerito, Chubut Province and under the responsibility of farm manager Anselmo Sanchez. Whenever a new farm joins our farm management programme, the Fuhrmann team gets very busy with many different tasks. These include the planning for new fences and pipelines. Reviewing the location of water holes to ensure these are set up in the best location for the animals. Another important task is the evaluation of the grasslands to determine an ideal load of animals on each paddock and to be in lines with Organic Farming. Last but not least each sheep gets evaluated. In order to put as little stress on the animals, the team takes inventory of all sheep during shearing season. A team of veterinarians and agricultural engineers check the sheep’s age (by looking at the number of teeth) and their general state in order to decide on the best animal husbandry practices for the flock. In our next episode, we get a look at the Fuhrmann scouring and combing facility in Trelew, where all the wool production is processed.